Crocs (yeah, the shoes I am so fond of) Europe is organizing a photo contest. Well, I entered with the picture above. 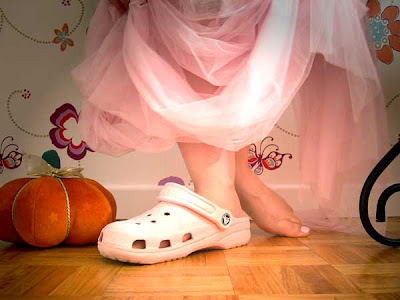 I entitled it "Crocs Cinderella". 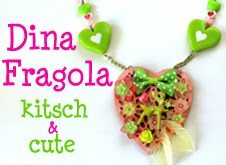 Click on this LINK and Vote , it would be so kind...and I would so love to win 52 pairs of Crocs. And if you hate Crocs, well, imagine...that's 52 pairs you won't have to lay eyes upon ...so, yes, you DO want me to win, as I can wear only a pair at a time! wow 52 pairs, now I understand why you want to win :D Hope you do! You have my vote, such a cute picture mizz Cinderella! Thank you girls! :D If I win, I swear I won't force you to look at 52 pairs of Crocs! Oh gosh, this is something, never heard anything similar:D You got my vote too!